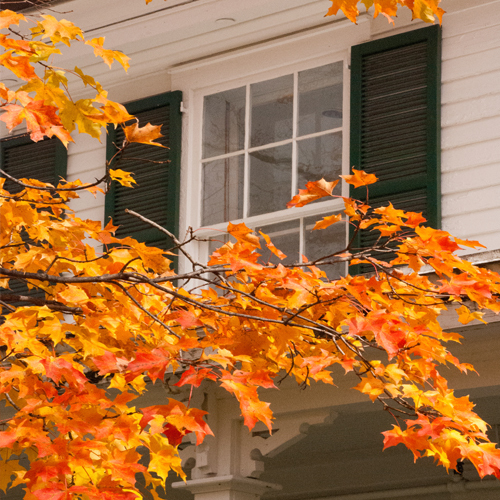 The summer selling-season frenzy is over, but fall has just as much (if not more) sales-inducing mojo to offer. The crisp autumn weather gives home hunters new incentive to find that perfect house to snuggle into before the snow comes. Here are some surefire season-sensitive tips to make sure it’s yours that they choose. 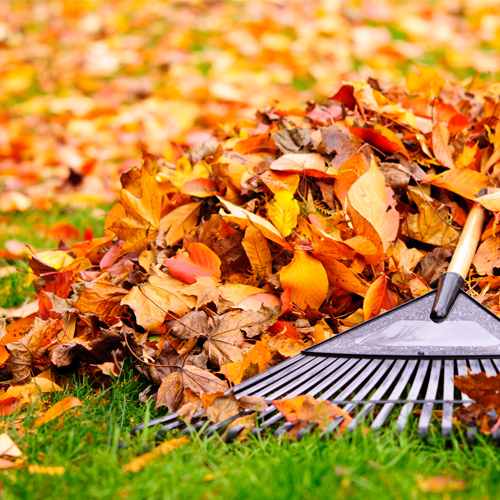 Get out that rake and move those newly fallen leaves off the lawn tout suite. Making sure potential buyers can see the potential of a summer garden is a big selling point. Cut back bushes and dead flowers, make sure vegetation isn’t blocking any windows or paths. Also, check for any trees that have grown up with the warm weather and are now blocking views or sunlight. Boosting autumn-time curb appeal starts with few strategically-placed planters filled with flowering fall favourites such as chrysanthemums, marigolds and mini sunflowers. They come in yellows, oranges, reds and browns and instantly brighten up walkways, steps, window boxes and doorways. 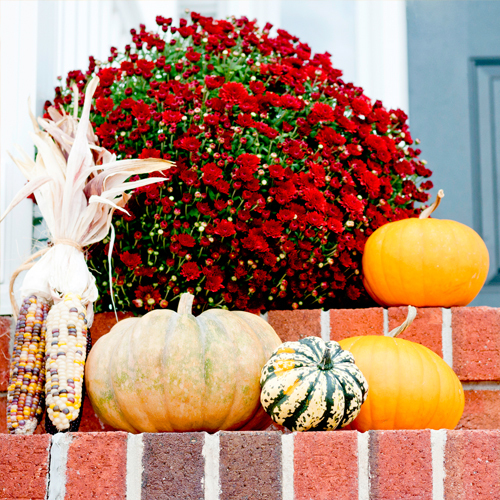 A grouping of seasonal gourds by the front steps wouldn’t go amiss either. After a summer filled with hot, dusty days and warm breezes, windows can start to look filmy and streaked, while window screens are plugged up with dirt and unlucky insects. You may not notice the buildup since it happened over a few months but buyers will. Dig out that power washer or hire a window-washing company to tackle the job and get those windows sparkling. It is well worth the investment. The furnace probably hasn’t been used all summer so now’s the time to have it looked at by a specialist and prepped for winter use. A potential buyer will have an inspector look at it anyway so it’s better to fix any potential problems prior to the house going on the market. 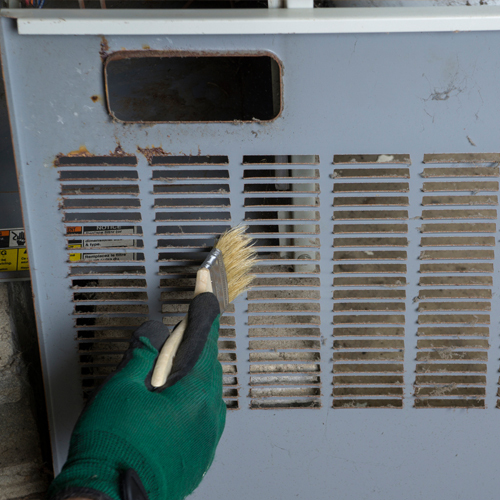 Before anyone steps through the door, you’ll want the air flowing through the home smelling fresh and the heating system doing its job. 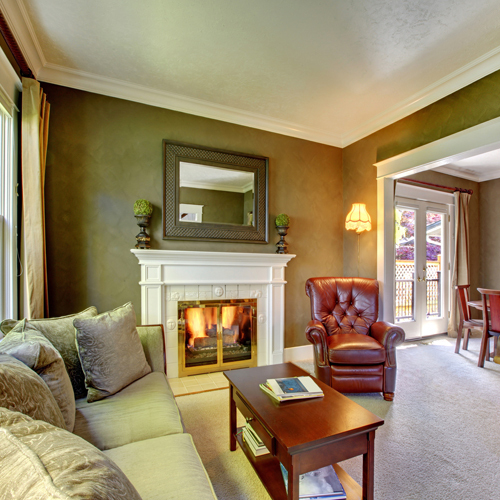 A wood-burning fireplace is on a lot of buyers’ must-have list—but they want one they can light up the day they get the keys. Get the chimney professionally cleaned and scrub down the stove and brickwork. As soon as you list the house, hold off on lighting it and instead set up a display of attractive logs, large pinecones or pillar candles. Fall is a favourite time for many people so when you open your doors, make sure they get a season’s greeting. Before they arrive, simmer hot apple cider on the stove to fill the house with a welcoming scent, then fill up a thermos and put out paper cups so visitors can sip on cider while they tour your tastefully staged rooms. 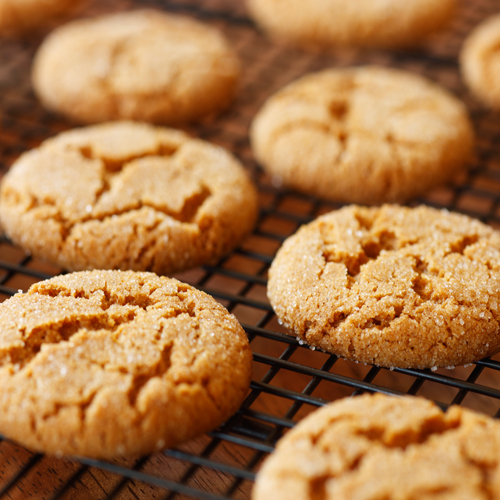 Fill a bowl with fresh apples and set out a tray of ginger cookies for potential buyers to take home as sweet reminder of how much they love fall—and would love to buy your home. You might also like: 10 Things You Need To Do In Your Garden This Fall, found on HGTV.ca.